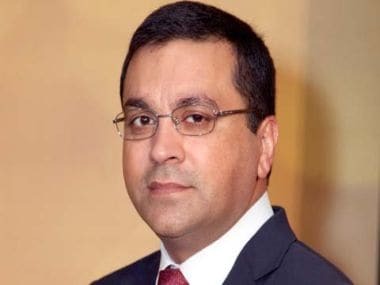 BCCI CEO Rahul Johri said the issue has now been addressed and when the team travels to England and Australia later this year, it would get used to the conditions by playing the shorter formats first. 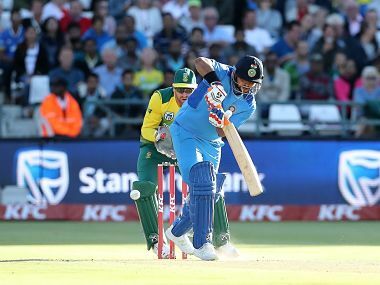 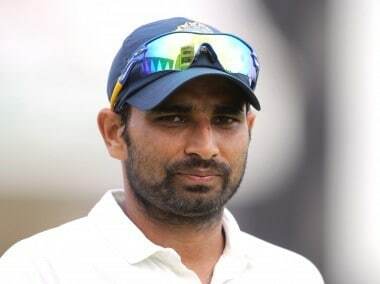 Bhuvneshwar Kumar said India's baptism by fire during the tour of South Africa augurs well for tougher assignments in England and Australia. 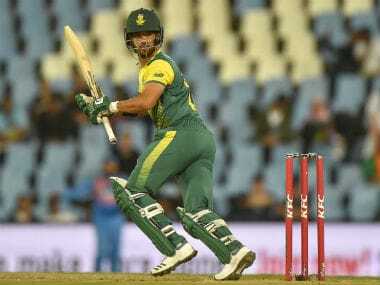 Spurred on by a superb powerplay with the ball on a sluggish wicket at Cape Town, India raced to a seven-run win over South Africa. 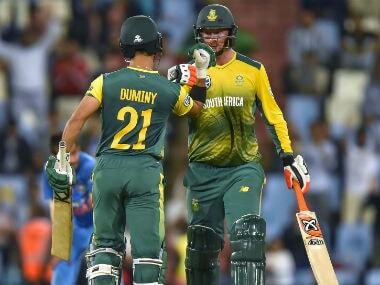 Here's rating every Indian player's performance in the final T20I.